We all use social networking platforms like Facebook and Twitter to write our hearts out whenever we feel like. But there are times we have to force ourselves, not to write. Writing about your boss, your ex or your friends is not always a good idea on social media. So, we have yet another social app that espouses anonymity with the promise of building “freer” communities. Remember Secret or Yik Yak? 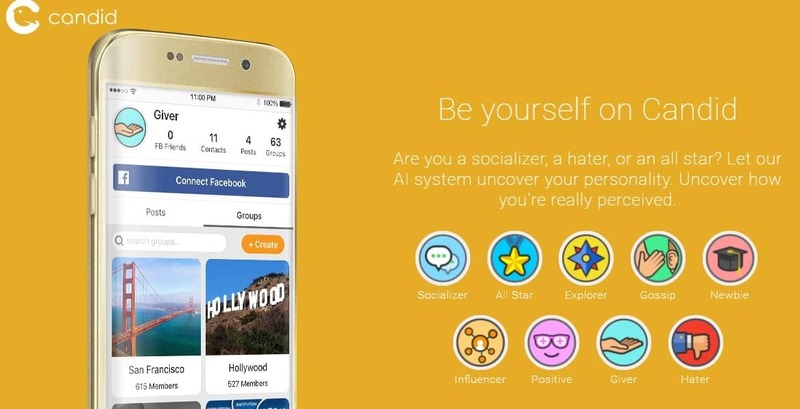 Former Google engineers, Bindu Reddy and Arvind Sundararajan, who also run social media ad company MyLikes have launched a new iOS and Android app, Candid, where people don’t need to censor themselves before expressing themselves, according to its makers. “There is a need for being able to…tell people how you feel, and have discussions about news and options without having negative consequences,” says Reddy. But we all remember what happened with Secret or Yik Yak or Rumr. Right? However, Reddy and Sundarajan believe that their new approach will allow people to express their opinions anonymously but in a more professional manner, one that’s free of any vitriol and harassment. 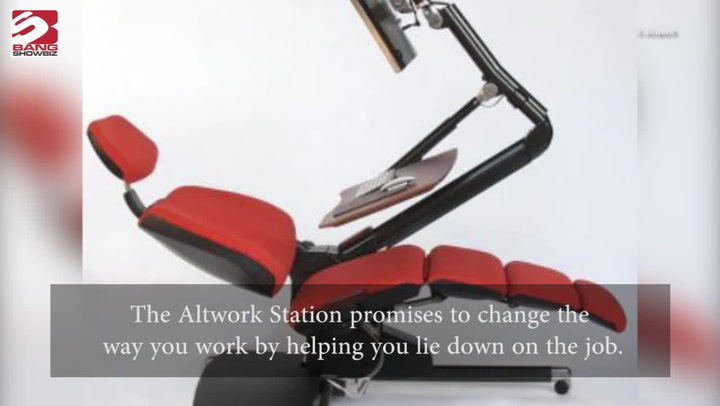 Controlled anonymity and automated content lie at the center of Candid’s workings. Users sign in with their Facebook credentials, but that login information is divorced from the user’s content. They are told the number of Facebook friends that are on Candid, but not which ones. No IP addresses are logged, and each tweet-like post is each assigned a random username. The “hater” badge acts as an interesting bullying deterrent. By letting other users know that they’re reading content posted by a generally negative person, Candid is taking some of the power away from that negativity. 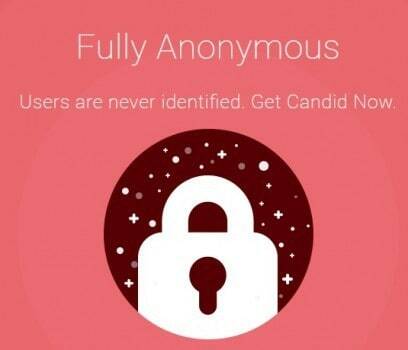 Other features in Candid include a system that detects possible rumors on the internet. This app scours the web and Twitter for any evidence to confirm statements made in posts. If something can’t be corroborated, Secret asks users to mark the statement as “true” or “rumor,” while allowing other news leaks and insider information to surface.